Until now, Instagram has been an entirely app-based photo sharing and filtering tool. Third-party services like StatigramÂ enabled some additional web-based functionality to your Instagram account, but brand usage was fairly limited in comparison to other, larger social media platforms. 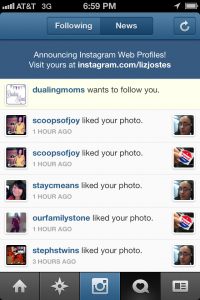 As an Instagram app user, you may have noticed this message this week. 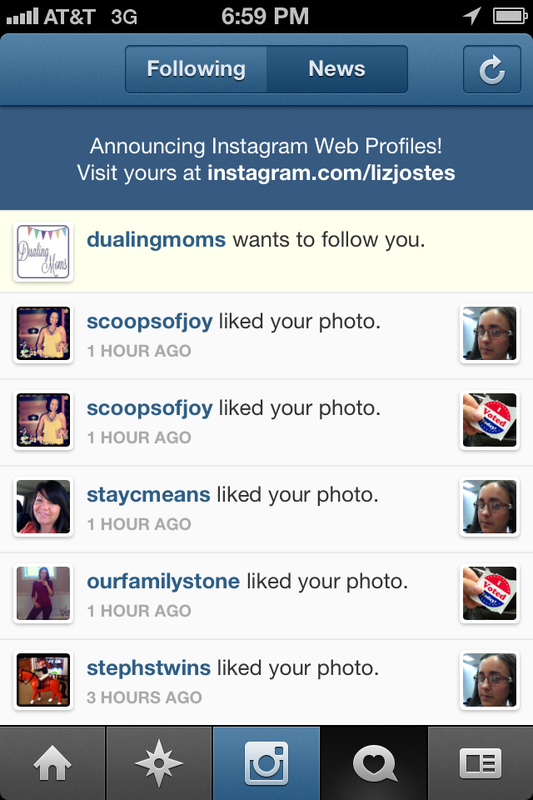 Steadily, Instagram is making web profiles available to all users, big and small. The addition of web-based profiles makes sharing your brand’s story that much easier, along with making it easier to attain more followers to your account. Currently, you still need to upload and share your images through the app, however. To see your Instagram web profile, visit: http://instagram.com/YourUsername. 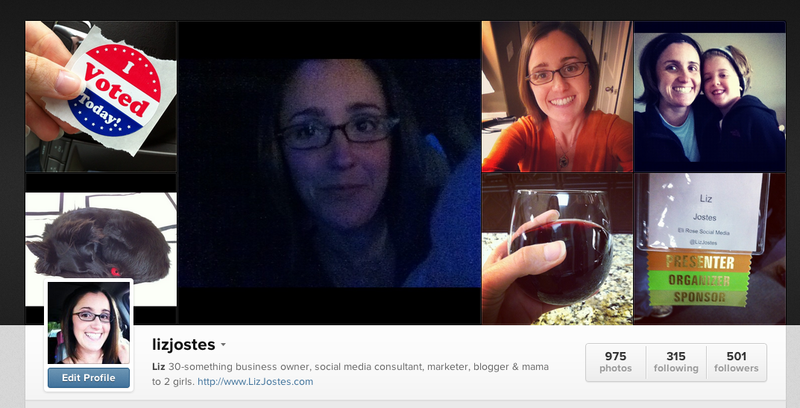 What do you think about the new Instagram web profiles? 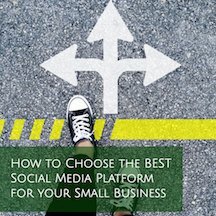 What Should You Do with those Extra Social Media Profiles?